Welcome to Oak Lane Nursing and Rehab. We are licensed as an Illinois Long-Term Care, Medicare and Medicaid certified skilled nursing and rehabilitation facility. We have been serving the needs of Henderson County and the surrounding counties in Illinois since 1989. Being located in Stronghurst, Illinois, allows us to service southeast Iowa's nursing needs also. Our beautiful facility features intimate rooms, many with a lovely view. In July 2000, we added a 1600 square foot activity center and a attractive dining room. We offer a pleasant, friendly environment, which is clean, safe and comfortable. At Oak Lane, you will be recognized and valued with worth, dignity and autonomy and will be served with compassionate, skilled and professional care. Our facility offers continuum of care, which includes respite, light, intermediate and skilled care. We will meet your individual needs and reach your highest practicable well being. You will be treated as one of our family. We cannot take the place of your home, but we can be the next best thing to it! For additional information, come in for a guided tour, and then compare us to other facilities. 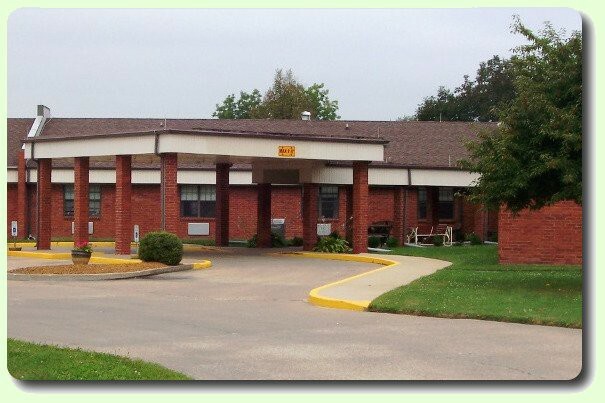 You will find Oak Lane Nursing and Rehab will be your best choice among Illinois nursing homes. "In an effort to meet the expanding needs of individuals and families, we are proud to present our expanded infusion therapy program."